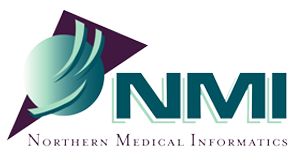 Welcome to Northern Medical Informatics, a unique a multi-specialty medical communication company which delivers information to the medical profession and health related communities. 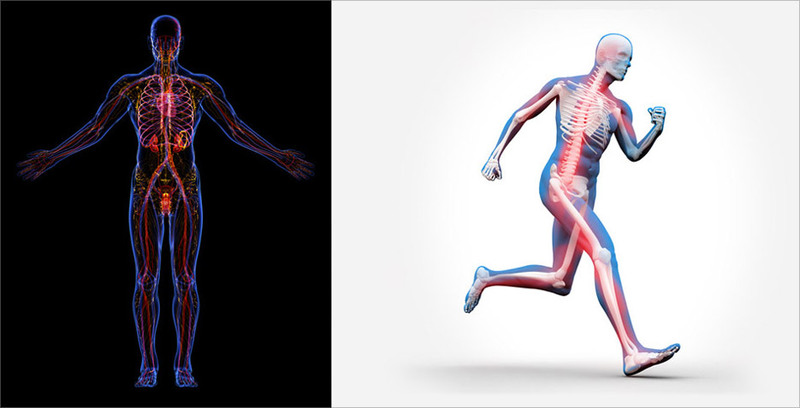 The science of medical informatics deals with the use of information technology in clinical research, patient care, and medical education for both the patient as well as the medical practitioner. Today’s healthcare climate requires such information for practitioners to be practical, relevant, and the result of patient-centered clinical research referred to as evidence based research. NMI strives to provide healthcare professionals with accurate data to make decisions about how healthcare can be more effectively administered. Research and writing is the cornerstone of NMI offering medical writing and editing services in formats including manuscripts, journals both peer reviewed and consumer related, and continuing medical education materials. NMI has a thorough understanding of CME programming and execution whether it be web based or in print format. Throughout the entire process evidence based practices and appropriate outcome analyses will be addressed.